MediaLink has recruited Nick Manning to be senior vice-president in London to drive European expansion. 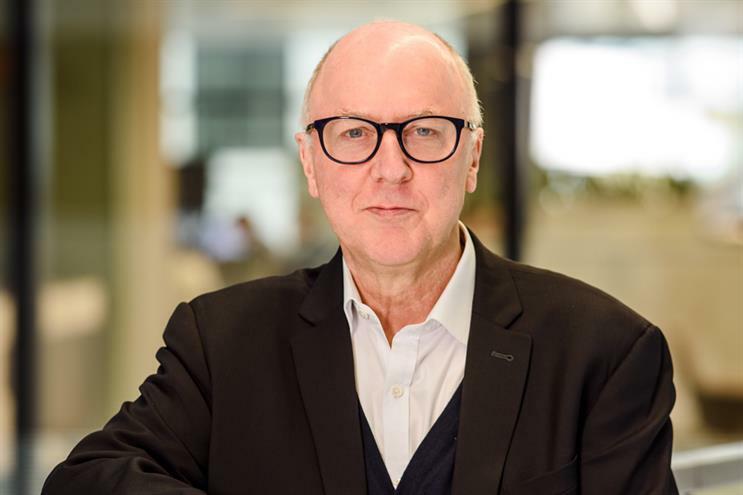 Manning will be a British face for Michael Kassan’s US media consulting business which is looking to expand internationally after being acquired by Ascential, the owner of Cannes Lions, a year ago. He will report to Kassan and work alongside Wenda Harris Millard, vice-chairman of MediaLink, who moved from the US to London last year. Manning was most recently chief strategy officer of Ebiquity, where he led much of the media auditing and benchmarking firm’s work on transparency, and he previously co-founded Manning Gottlieb OMD. He will work on a range of services for MediaLink clients, including managing agency pitches and relationships, business consulting and organisation and M&A. MediaLink is known for running big global media reviews such as Lego in 2017 and 21st Century Fox in 2016. Manning said he is "a builder by nature" and contemplated launching his own business after leaving Ebiquity in December but was attracted by MediaLink’s breadth of services and range of clients, which include brands, media owners and tech giants. "It isn’t like any other media company in it is field," he said. "It has a much wider palette than anyone else in the market." He described his role as "taking the MediaLink proposition and amping it up with extra firepower" and "to translate MediaLink for a European and UK audience", although he noted parent company Ascential is British. Manning does not expect to compete with Ebiquity as MediaLink is not going to become involved in the media measurement and benchmarking business. He has been a notable critic of media transparency and advertising effectiveness in programmatic ad-buying, speaking at the Advertising Association’s Lead 2018 conference in January where he warned of too much money being taken by intermediaries in the digital supply chain. He plans to use that knowledge at MediaLink. "The whole issue of media accountability and transparency won’t go away," he said, noting that he has been warning about the use of data long before the Facebook-Cambridge Analytica story broke. MediaLink, which has also opened offices in Berlin and Frankfurt, reported annual revenues grew 14% to £39.7m and profits before exceptionals climbed 15% to £12m last year. Ascential paid £55.3m upfront to buy MediaLink and expects to make further payments of up to $62m (£44.3m) dependent on hitting performance targets. Who actually remembers ads for their data implementation strategy?